Logic and the Bermuda Cricket Board [BCB] announced that the Logic Premier Division ‘Player of the Week’ is Vernon Eve of Southampton Rangers and the Logic First Division ‘Player of the Week’ is Kenny Phillips of Devonshire Recreation Club. “In the match against Western Stars at St. John’s Field Vernon took an incredible 6 wickets for only 6 runs from 7.4 overs. This enabled Southampton Rangers to secure their third victory of the year.” the BCB said. 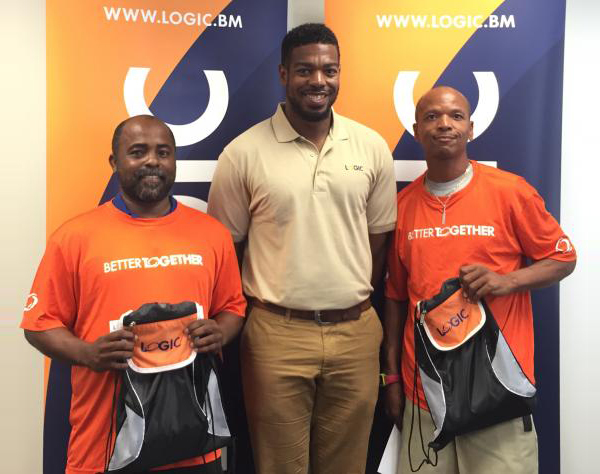 The awards are the result of a partnership between Logic and BCB working to strengthen camaraderie and a family atmosphere through sports and communications.